"My 11 year old son loved this camp. We have done several sports camps around Austin and he said this was the best one he has ever been to. He learned a lot and had fun while doing it." "My son had a wonderful experience this week. It was his first time at camp and first time playing he learned so many new skills and learned such much in a week that all he talks about is he can't wait for the 9am-12pm camp. Thanks Coach Nick and the rest of staff. I think with more practice he'll be able to join a League." 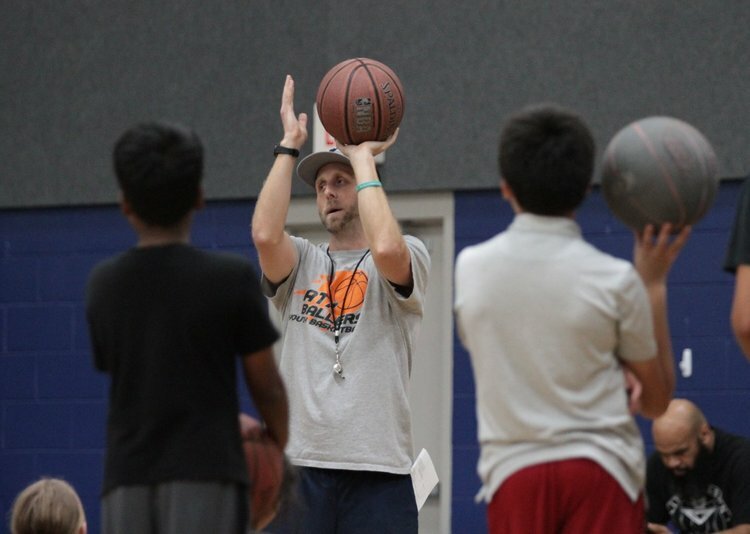 "Coach Nick is amazing, he takes care of every student and makes basketball fun and at same time pushes every student to perform and give their best. Thank you coach for all you do. My daughter just loves the class and never wants to miss it."